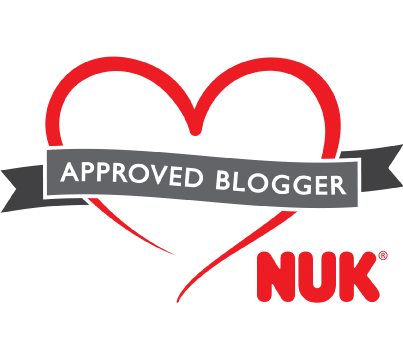 Discovering and supporting smaller businesses is one of my favourite things to do. There are so many incredibly talented people out there offering unique products and creations that finding the perfect gift or treat for yourself couldn't be easier. 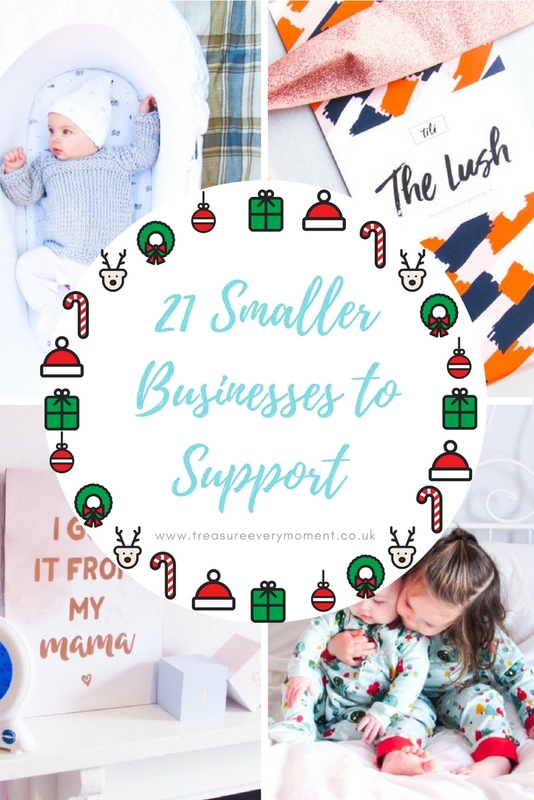 I've put together twenty one of my favourite smaller businesses to support, so that your gift shopping is made that little bit easier. 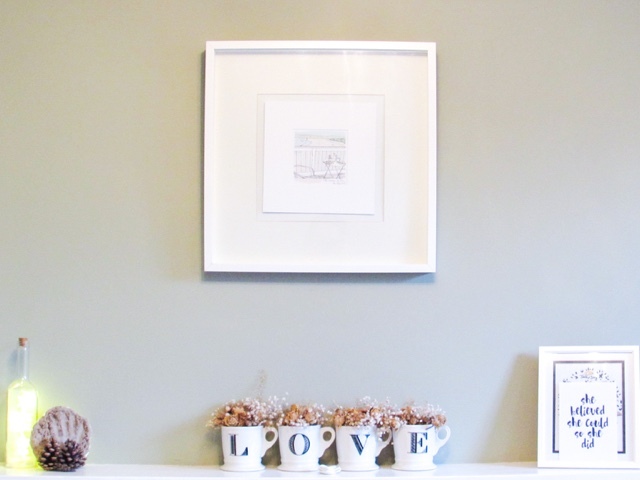 1) Art from the heART - Stunning original pieces of art perfect for any room in your house. Kerry will work with you to bring to life your ideas for a piece of art or you can choose from her wide range of unique animals that can be seen on her Facebook page. 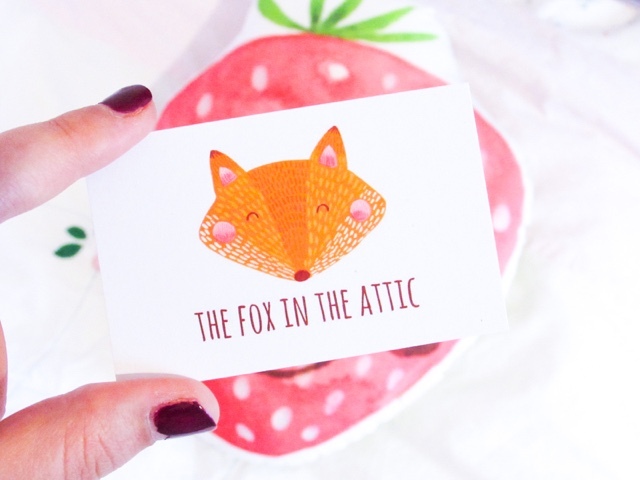 2) The Fox in the Attic - The watercolour illustrations of animals, food and plants throughout The Fox in the Attic product range is fun, colourful and original. 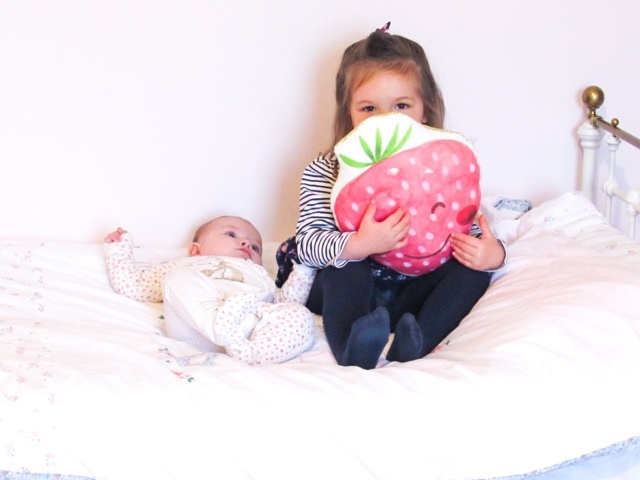 They have cushions, baby rattles, make-up pouches, cards, prints, muslin swaddle blankets and an option for a custom illustration. 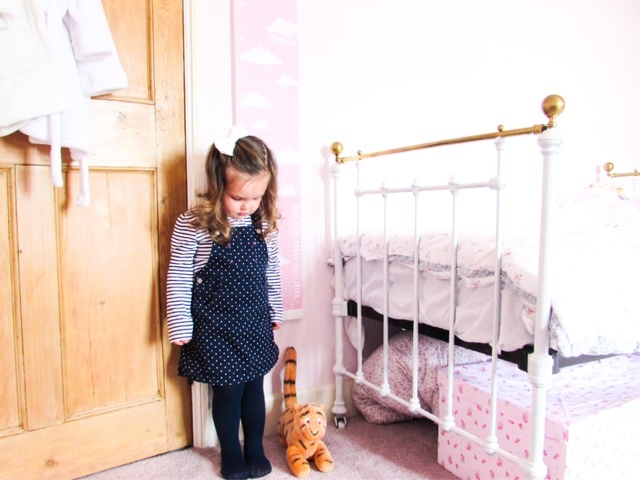 The perfect addition to a child's bedroom, nursery or as a gift. 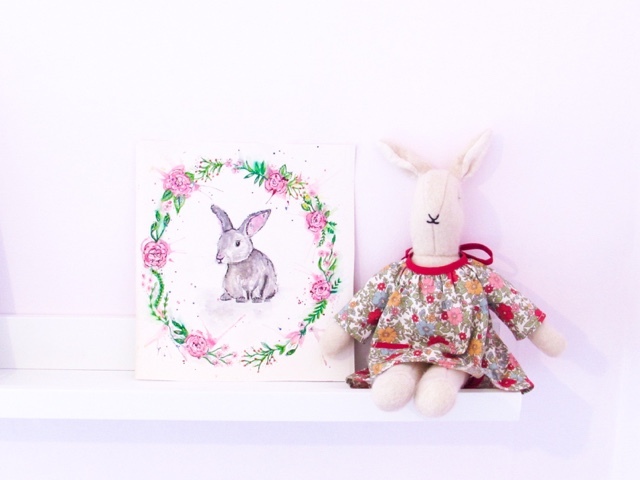 3) Nina Thomas Studio - The beauty of subtle pastel colours is a reoccurring theme throughout the items created by Nina Thomas Studio, from delicate wedding stationary to cute nursery prints. 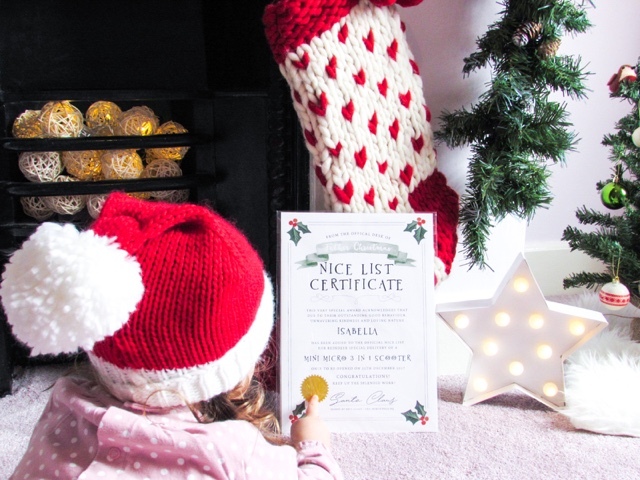 Their floral milestone cards are the perfect way to capture how quickly your little one grows, whilst the Christmas Nice List Certificate is an extra special addition to the magic of this time of year. 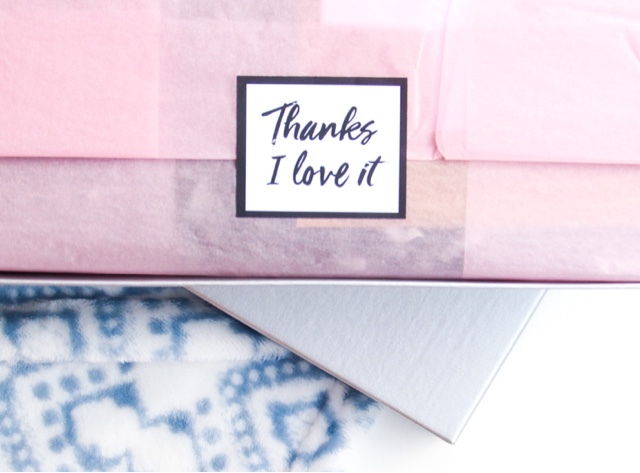 4) Pepper Print Shop - If you're looking for detailed prints or gifts with that extra personal touch then Pepper Print Shop is the online shop to visit. Their intricate designs are simply stunning, with so much detail and skill clearly gone into each and every design. 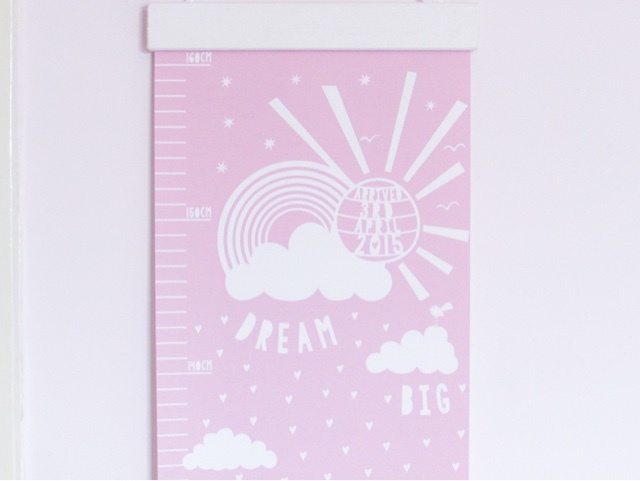 The height chart is a really unique gift for children this Christmas, as it can be personalised, in tear-proof and can be rolled up as a keepsake once they are older. 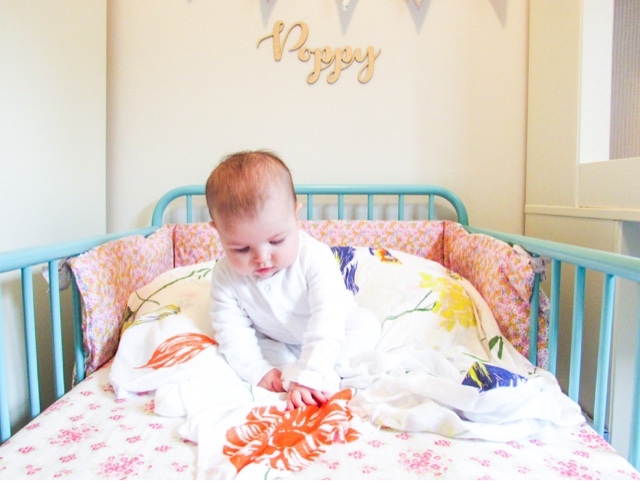 5) Mama Rules - Muslin cloths may be an essential for all parents, but they certainly don't have to be boring. 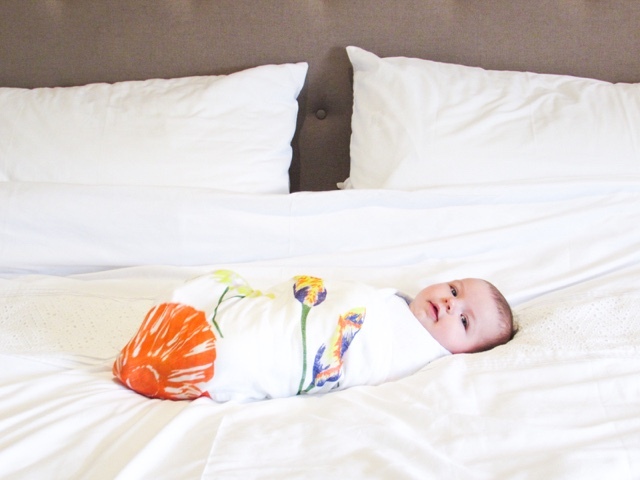 Mama Rules creates muslins with stylish designs and patterns, making an otherwise 'essential' into the must-have parent accessory. They are so incredibly soft, come with a ribbon to transform it into a convenient nursing cover and are a really generous size. 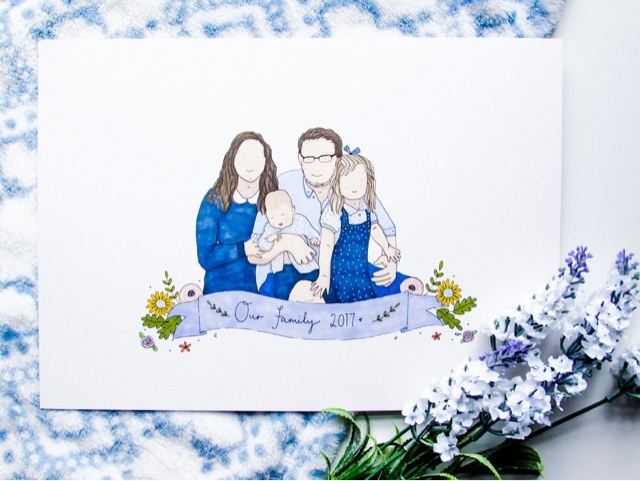 6) ArtHouse Illustrations - What could be a more special gift and keepsake than a hand drawn illustration of your family? Kat, the talented artist behind ArtHouse Illustrations, uses professional fine liner pen and markers to create her masterpieces. After sending in the photo you would like Kat to draw from all you have to do is decide on the personalised caption on the banner and wait for the exciting delivery. Kat also draws houses, gardens, wedding couples and love stories. 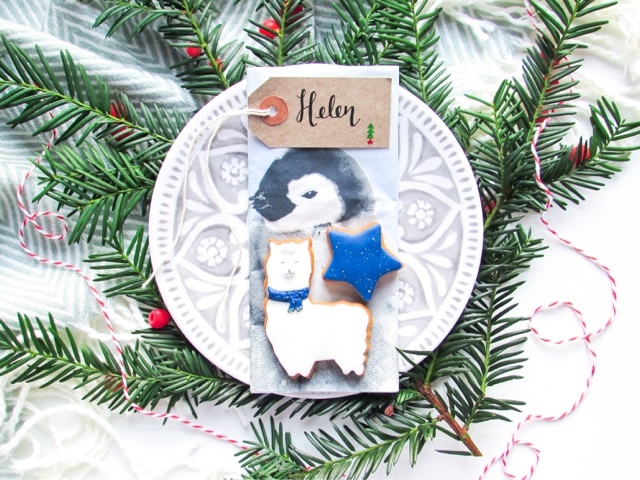 7) Little Dandies - A clothing and home accessories company created by two very talented sisters that use hand illustrated animals, paper cut stencils and environmentally friendly inks to make their ideas come to life. 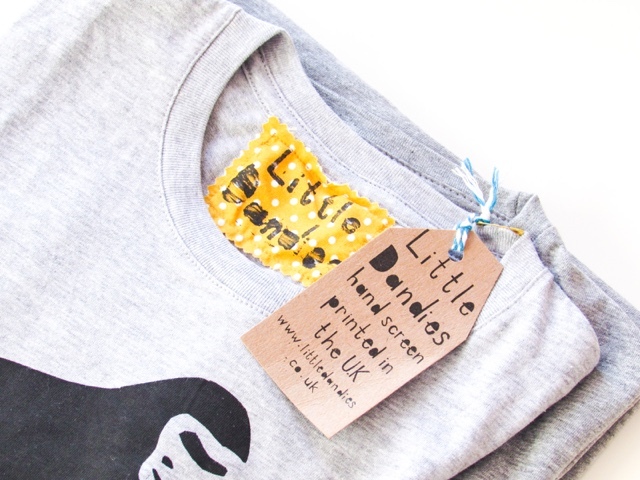 All of the Little Dandies clothes are hand screen printed onto 100% cotton garments for the highest quality creation. Each finished product is completely unique, personalised and stylish. 8) Thanks I Love It - Sending gifts with that thoughtful touch and giving back is at the heart of Thanks I Love It, which was set up by best friends Danielle and Sarah. 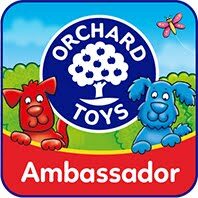 The profits are put back into charities and communities, which means that buying a gift box from here will not only make your loved one smile but also someone in need too. 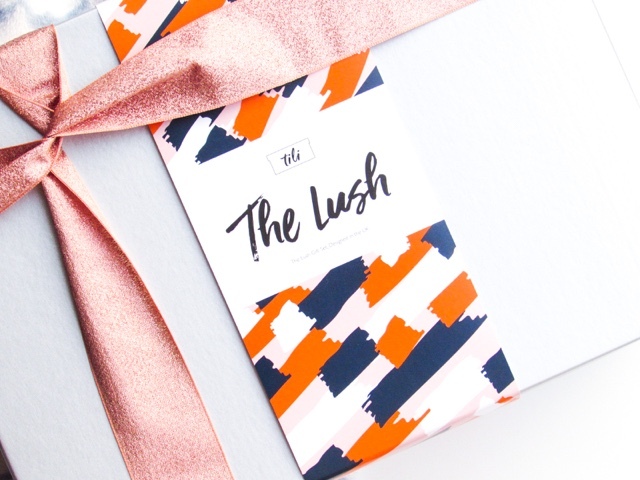 Their range of gift boxes include: The Minimalist Hygge Edition (£24), The Minimalist (£42.50), The Treat Pamper Edition (£31), The Glam (£41), The Glam Birthday Edition (£32.50), The Treat (£27.50), The Lush (£29.50 - seen below) and The Lush Gin Edition (£36). 9) Rosie Meringue - Lasercut plywood designs that are lovingly designed and made in the United Kingdom. Rosie was a graphic designer who set up Rosie Meringue whilst off with her son. 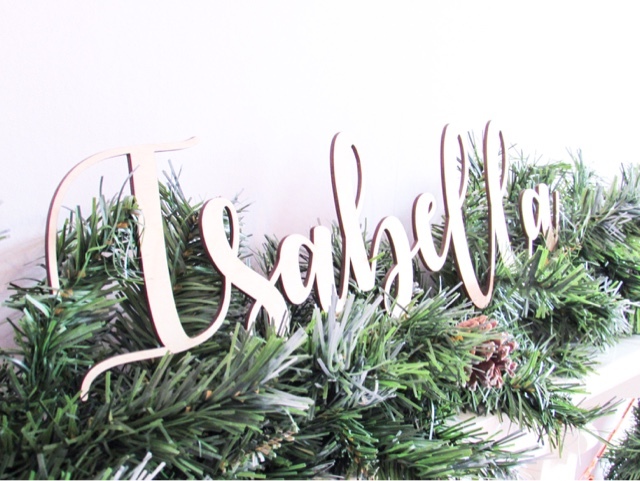 Her beautiful creations range from wall names, cake toppers to bunting and plaques. 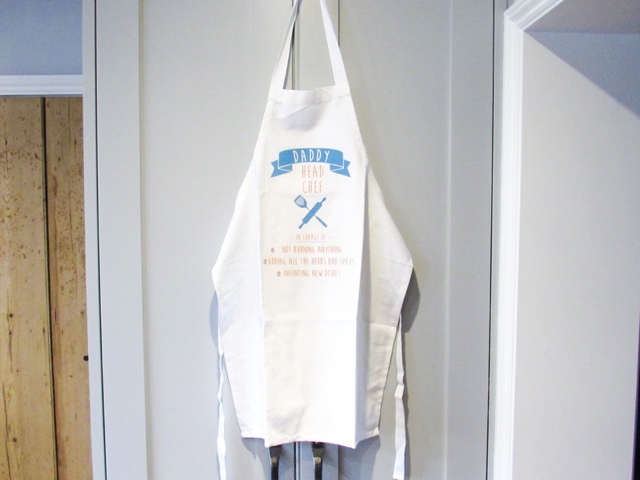 The timeless designs and the fact that they can be personalised all make for a very thoughtful gift this Christmas. 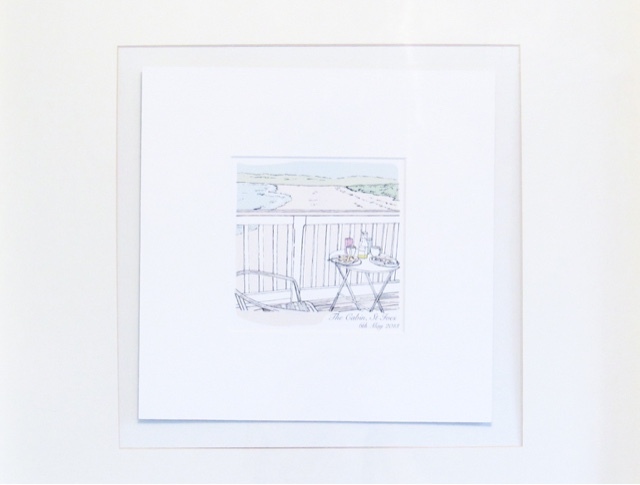 10) norma & dorothy - Offering a vast range of stunning wedding stationary, stylish prints and slate/wooden boards norma & dorothy has something for the whole family for every event. 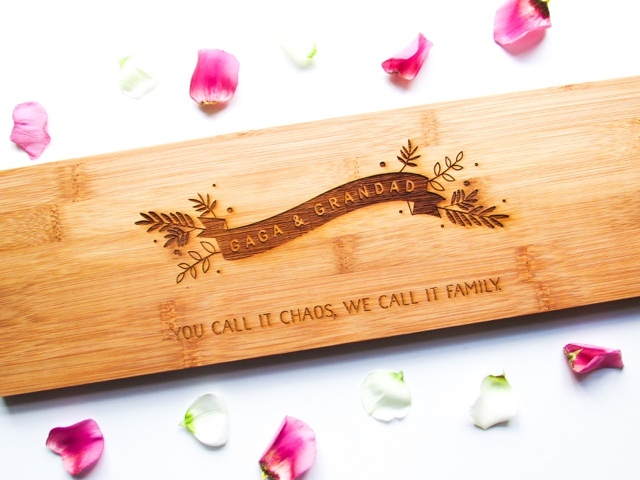 The variety of designs on their serving boards (available in high quality bamboo wood or natural slate) are intricate, carefully engraved and there's truly something for every occasion. 11) Letterfest - Getting a special location, pet or building hand drawn is a unique way to capture a moment in time. After we got engaged in 2013 I ordered this illustration of where my husband proposed to me and it now sits proudly over the fireplace. 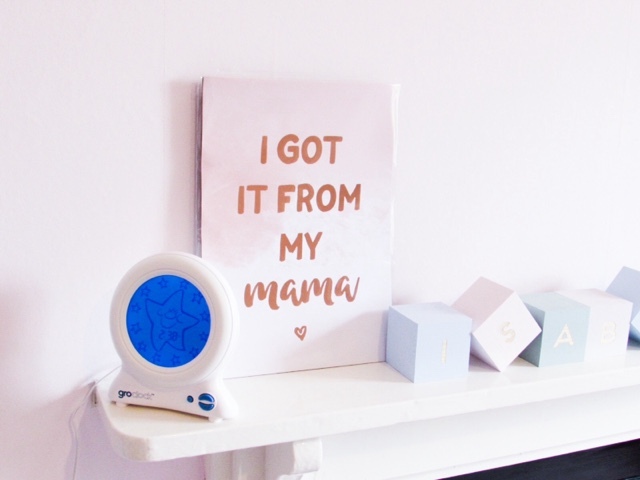 Since then Letterfest have expanded their product range to include personalised wooden gifts, boxes, terracotta pots, engraved stones, cards, cushions and home accessories. 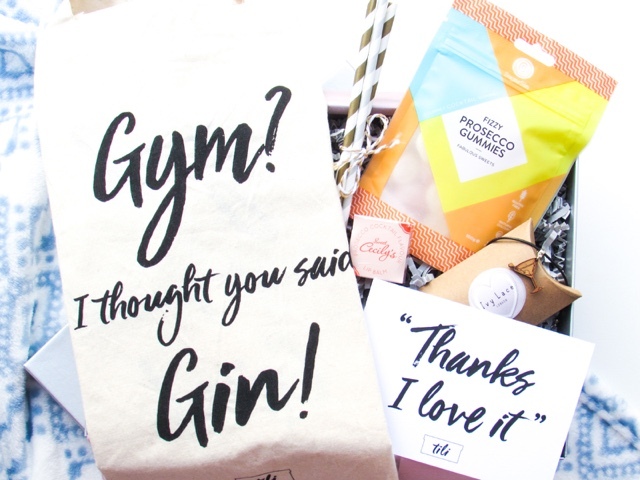 12) The Little Picture Company - Giving gifts that matter is the ethos behind The Little Picture Company and that is evident from their range of presents to the personalisation options. There is perhaps every gift you could ever want to give personalised on their website; all in easy to search categories. You're almost guaranteed to get lost browsing all of their thoughtful unique gifts, you've been warned. 13) Stitch & Story - Know anyone who loves knitting or wants a new hobby? 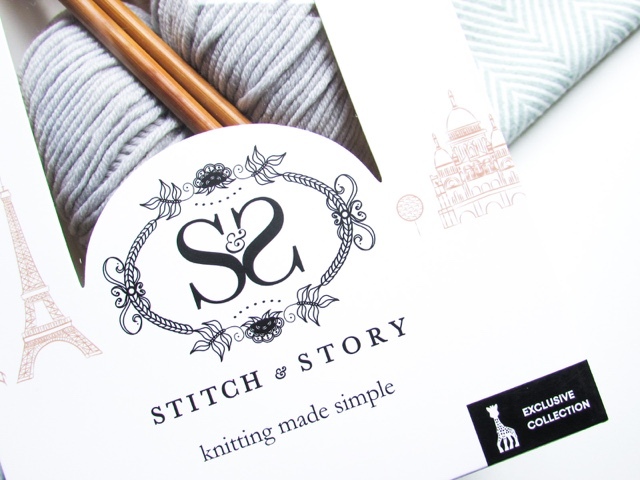 Stich & Story have created a range of kits that are perfect for the true beginner (that's me!) to the keen knitter. Each kit includes instructions, pattern, option to have knitting needles included, you can choose the colour yarn and a reusable bag to store everything in. It was so relaxing knitting Poppy this jumper, even if it isn't quite perfect due to my beginner knitter status. 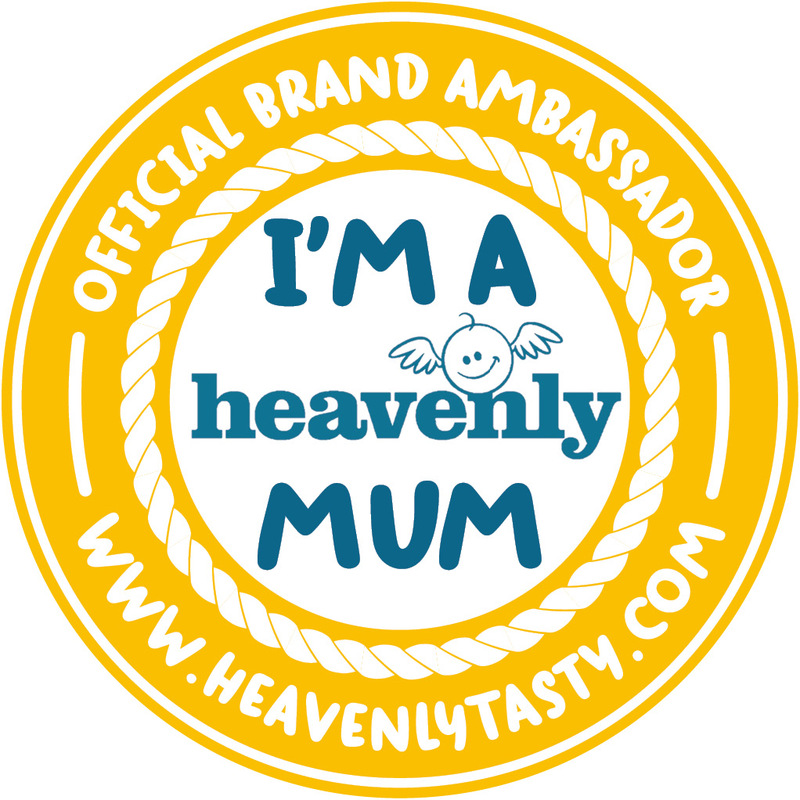 14) Honeywell Bakes - Giving the gift of biscuit is always going to be a popular one, especially when they are as cute as the biscuits from Honeywell Bakes! The idea was born over a cup of tea and biscuit by Rebecca and her sister, with a focus on design-led biscuits that could be given on any occasion. 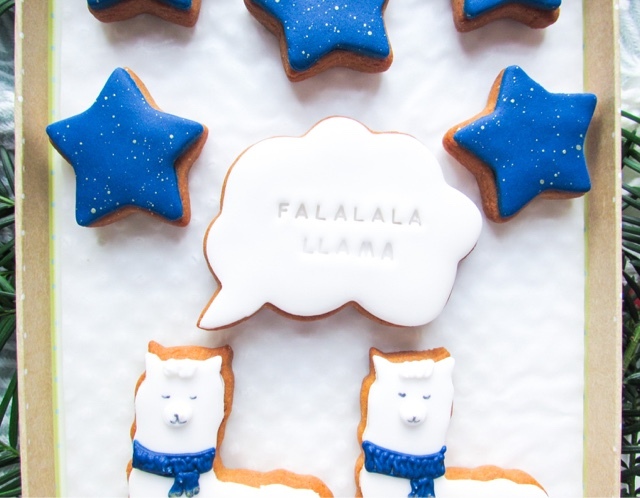 The outcome is a wide selection of funny, cute and simply delicious biscuits available to be sent to most European countries. 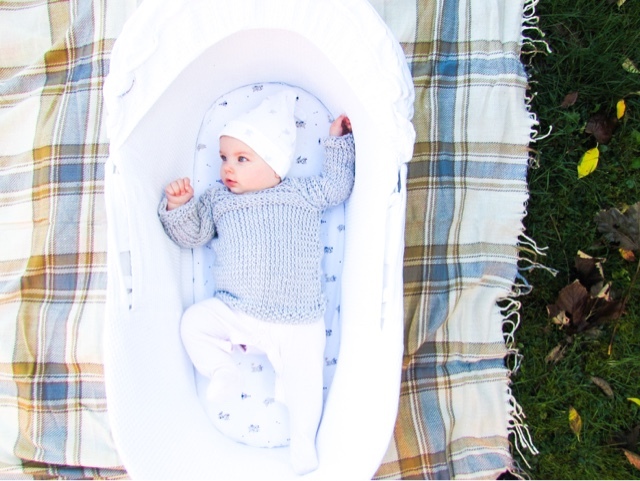 15) Buffalo Bear - All of their playful clothing and home accessories are ecologically sourced, free from harmful toxins and chemicals and super soft for babies skin. 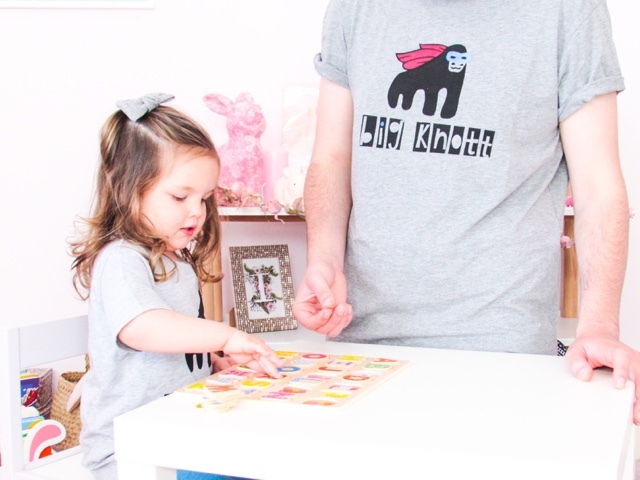 Their range is unisex, fun and includes such original patterns, such as cacti, rabbits, Aztec, dreamcatcher and crystals. It's always worth keeping an eye on their Sale section because you can often pick up some absolute bargains! 16) Jack Spratt Baby - Focusing on providing fun, unique and high quality gifts with bold designs and vibrant colours, Jack Spratt Baby isn't one too miss. 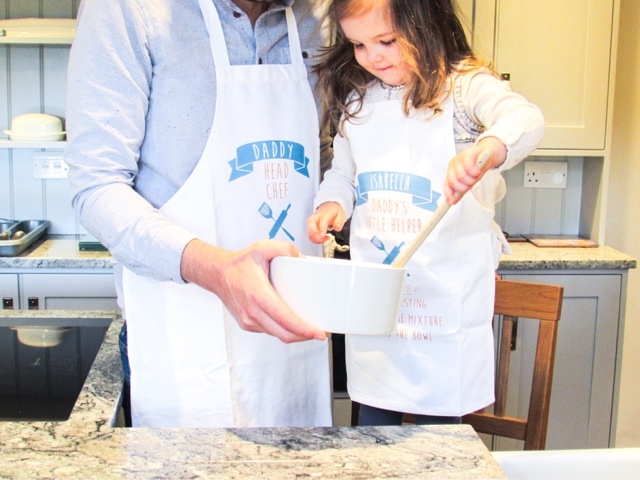 Their range, including clothes, bags, mugs, bibs, aprons and fingerprint trees, can all be personalised. 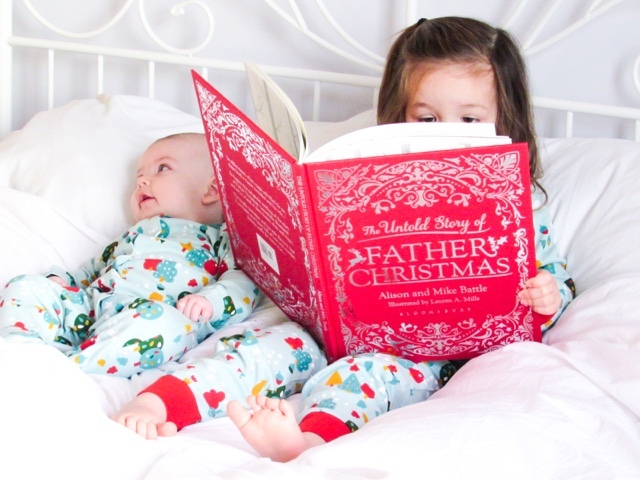 The moto running throughout the gifts is 'Laughter and Mischief', which is what makes Jack Spratt Baby the place to shop for playful gifts that are still really special. 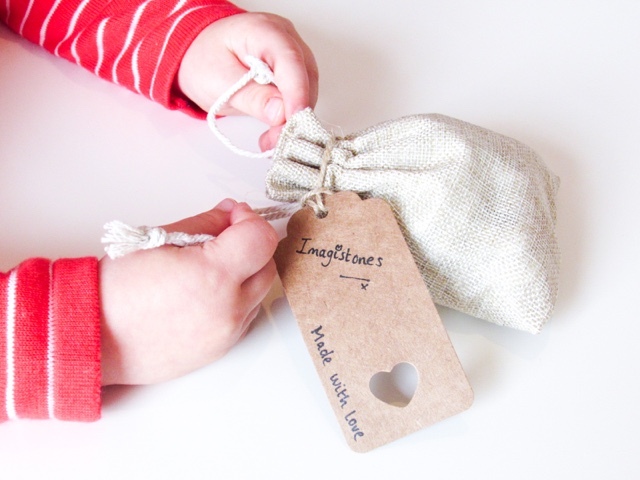 17) Imagistones - The Story Stones Imagistones create are not only carefully hand-painted, but also one of the most versatile gifts to give a child this Christmas. 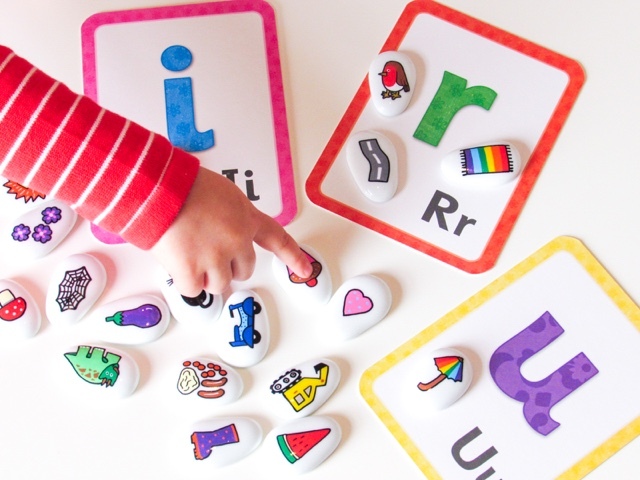 The uses for these stones are endless, including story telling, writing, hide-and-seek, identifying initial sounds, spelling, games and developing imagination. You can order them in sets of 10 (themed), 15, 20 and 30 (random), including special events like Christmas. 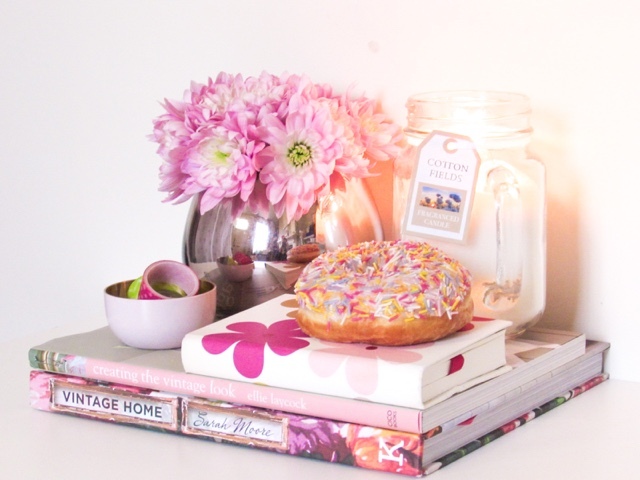 18) Desk Everything - Do you know someone who loves to keep an organised desk or make their desk a welcoming place to sit? Then Desk Everything is the website for you; they offer a range of stylish desk accessories to help add that personal touch. 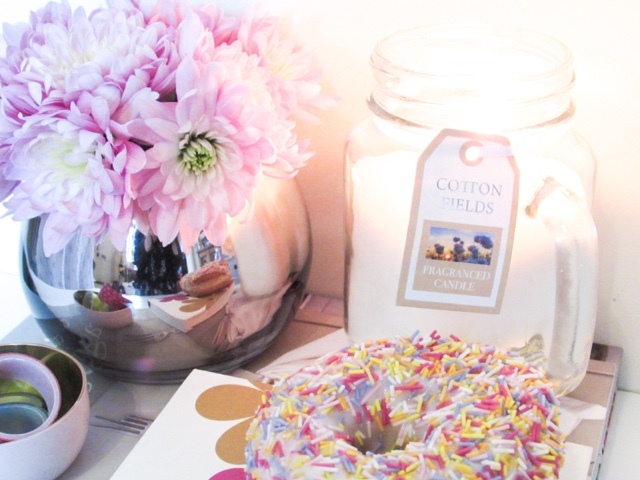 There is a lovely range of scented candles (I went for the Cotton Fields scent, which can be seen below), photo frames, ornaments, storage, travel mugs and coasters. Also, if you enter the code 'treasureeverymoment' you can get 15% off your order (valid until the end of the year). 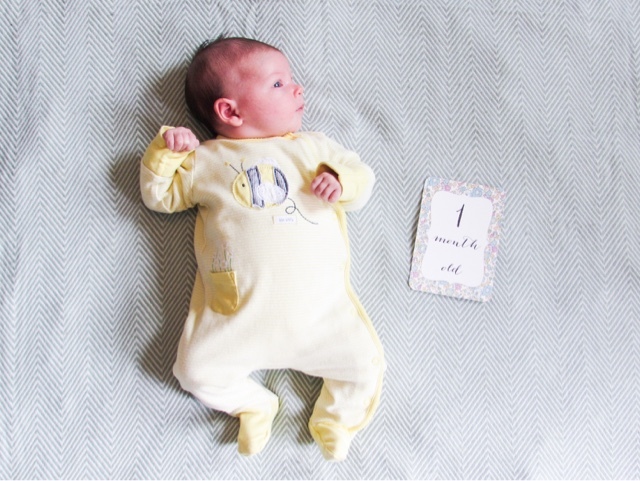 19) 2 Green Monkeys - A small family run business based in Devon and created by the lovely Sarah, who does all of the designing, stitching and creating herself. 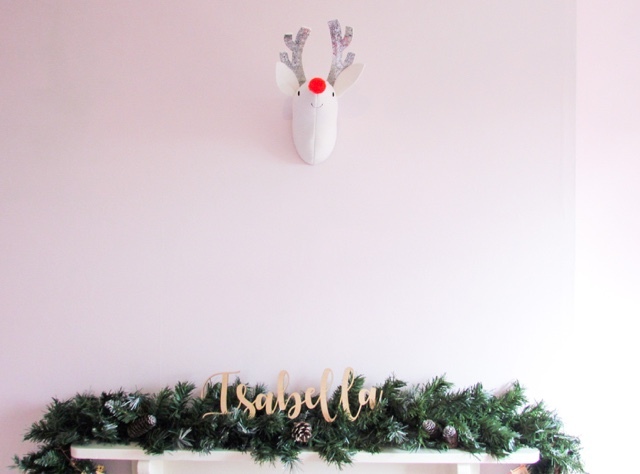 The range of blankets, bunting, stockings, gift bags and Christmas blocks would make perfect gifts for Christmas, birthdays, christenings and baby showers. The attention to detail is outstanding, with Sarah lovingly personalising your chosen item if you wish. 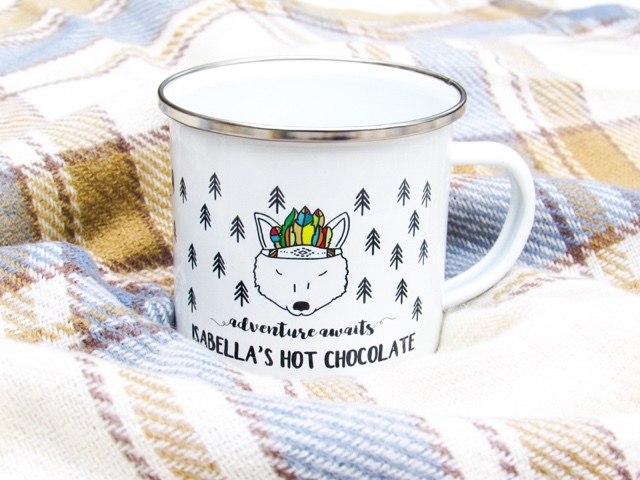 She is also open to your suggestions when it comes to personalisation, so if you like an item but want to change the wording then it is worth enquiring about. 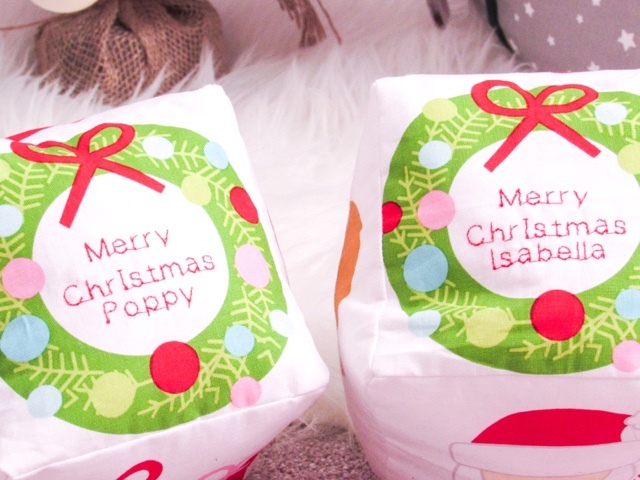 These Christmas Blocks (£22.50) are advertised as 'Baby's First Christmas', but as you can see I went for 'Merry Christmas Isabella/Poppy' instead so that they can play with them for years to come. They are such a generous size and so versatile too. 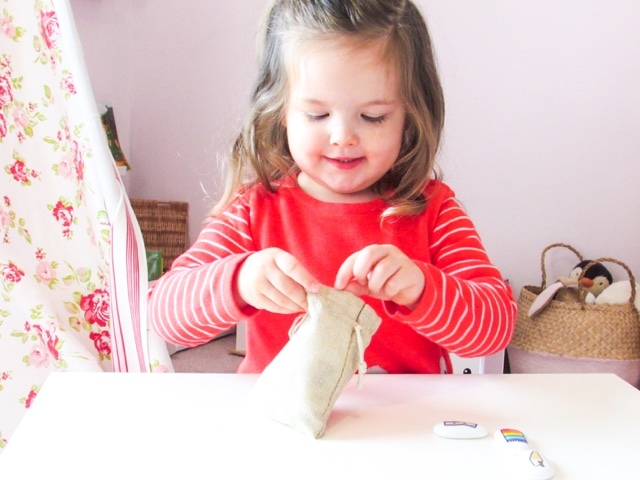 Children could roll them like a dice to see if they can get matching images (a bit like snap), they could use the festive images to copy when drawing, create a story from rolling the block each time, practice saying the words with younger children or play throwing and catching. 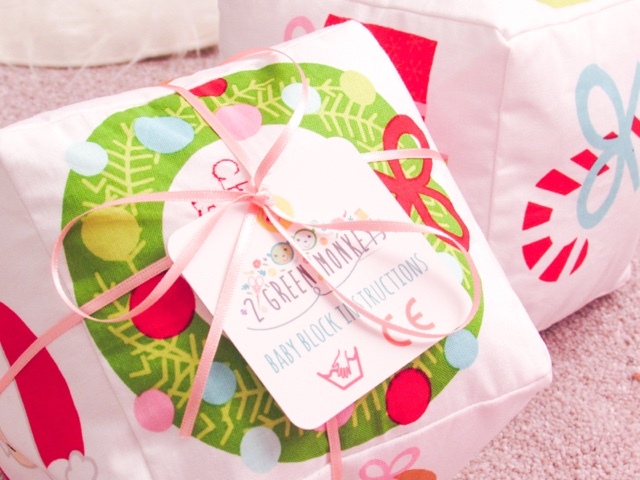 You can also get gift wrapping, so it is one less thing to think about this Christmas! Also, Sarah has generously offered a 10% discount on any order if you enter the code 'TREASURE'. 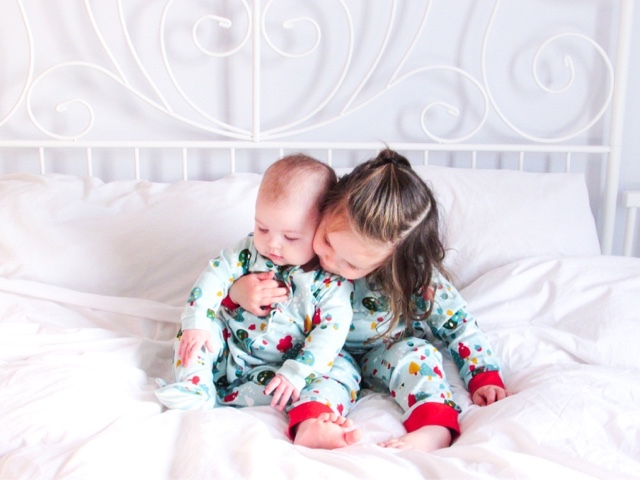 20) Little Green Radicals - Children's clothing made with the highest quality organic Fairtrade cotton is the focus at Little Green Radicals. They ensure that their workers in India receive a fair wage, maternity leave and a good working environment. All of this, paired with beautiful whimsical designs, makes Little Green Radicals the place to get children's clothing from. You can rest assure that at every step of the process the clothes have been made with love, care and attention. 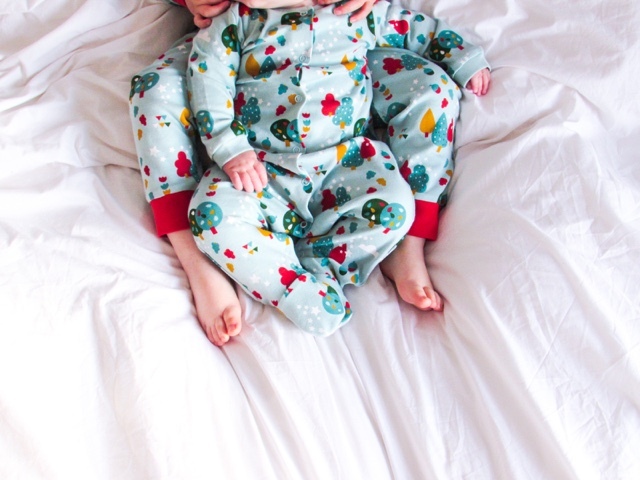 Also, there are so many options for twinning siblings! 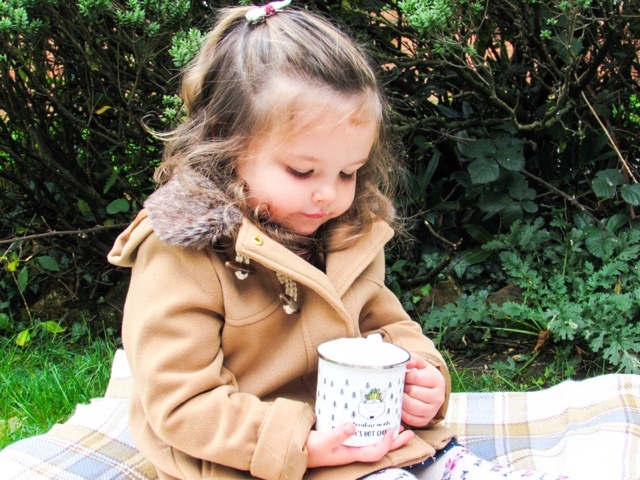 21) Blade & Rose - Perhaps best well-known for their fun legging designs, Blade & Rose now have a vibrant range of tops, wellies, socks, bibs, hats, toys and tights. The leggings are so thick and cosy, perfect for the winter months. They focus on combining soft materials with fun designs that are durable and wash really well too. A winning combination in my eyes! Which are your favourite smaller businesses? Oh wow! Don't think I've ever seen such a gorgeous collection as this. As I was scrolling down, I loved everything. Sharing this around as it's a great post! Such a wonderful idea. 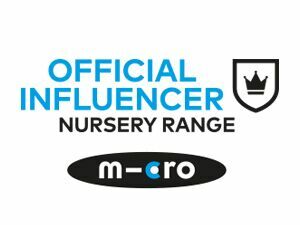 Since becoming a mum, I have seen the benefit in acquiring fewer items of great quality and small businesses tend to deliver this. What a lovely post, it's great to find original presents and support local businesses. I'm off to order from Arthouse Illustrations! 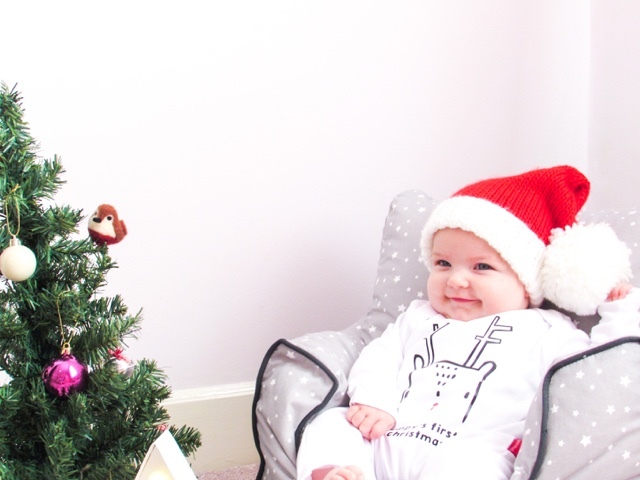 Such a beautiful post with adorable pictures. These all look like great gift ideas. 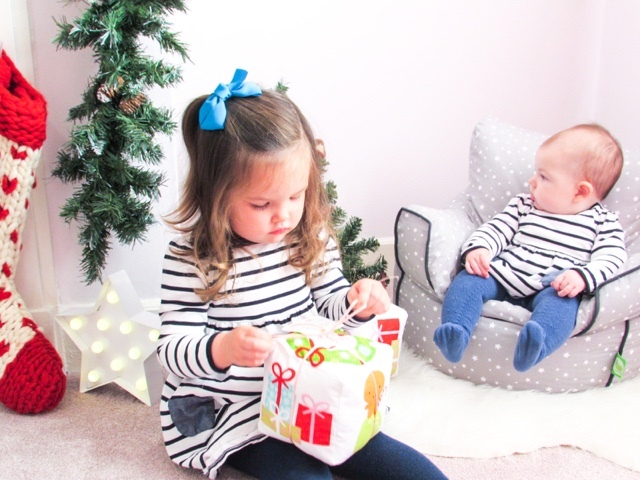 Wow so many gorgeous gifts here I really love the twinning aprons they are super cute! I love supporting small businesses and espesially at Christmas. Such a fab range here, definietly going to check them all out. Oh I love this and what a great selection! It's so important to support small businesses! A great selection! I've tried to 'shop small' this Christmas too. It's definitely a good idea to shop with smaller businesses. Not only do you feel good about giving them your custom, but you know that what you get won't be in everyone else's houses too! We're very into the shop local thing where I live, but some of these are beautiful, and have just as good a reason to be on the shopping list. I'm definitely going to get one of those paintings from a photo at some point. I love the sound of some of these businesses. Will go have a look at their websites. This is great! I'm also into supporting small businesses. I will surely have a look on them. I had to bookmark this there's so many lovely company's I am definitely checking out letterfest, desk everything and stitch and story. I am a big supporter of small business, they get overlooked so much which is a shame.